The demise of death benefits in a Florida divorce. The Florida Supreme Court recently held that if a final judgment of divorce is silent about death benefits, then the policy documents control the death benefit. 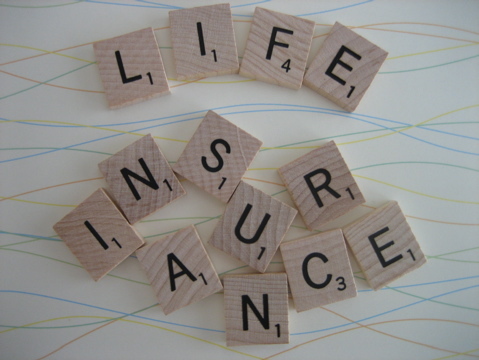 The reason this can be an issue is that often during a marriage spouses will take out life insurance policies and name one another as the beneficiary. When the divorce is final, if there is no further designation or language taking that right away from a spouse, then the policy itself becomes the authority of the death benefit. So, if you divorce and forget to change the actual policy, and there is no language in the final judgment regarding the death benefit, then your ex-spouse may inherit the death benefit upon your demise. In the recent case, Crawford v. Barker, SC09-1969 (Fla. June 9, 2011), the final judgment of divorce did not specify any new ownership or beneficiary regarding the death proceeds or beneficiary for a policy held on the husband’s life. During the marriage, the husband had designated his spouse, now ex-wife, as the beneficiary on the policy. After the divorce, the ex-husband died and had not changed his policy to reflect a new beneficiary. Therefore, the ex-wife and the ex-husband’s estate battled over the funds and the Florida Supreme Court decided that since the final judgment of divorce was silent, then the deciding documents were those of the actual policy. Since the ex-husband had not changed the policy to reflect a new beneficiary, the proceeds were decided to be that of the ex-wife. In a divorce proceeding, it is important to have a true and accurate accounting of all assets, including death benefits. In addition, if it is your intent upon the divorce to take the death benefit away from your spouse, then be certain the language of the final divorce decree reflects that. Also, try to remember that you need to change the beneficiary on your actual policy so that the death benefit does not get held up on probate court later down the line. If divorce is in your future or you have questions regarding your divorce, then speak with a family law attorney to better understand your rights and options.